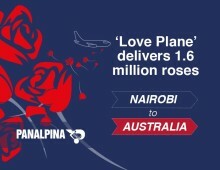 The Panalpina Perishables Network was out in full force – drumming up new business opportunities. 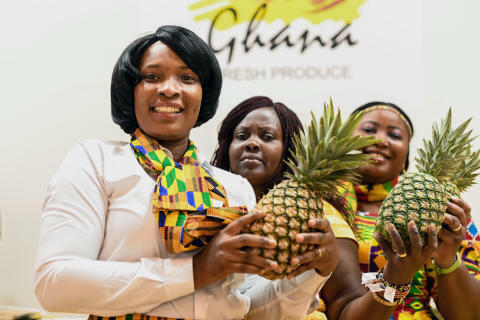 It was also a time to catch up with customers and business associates, and to celebrate a global industry that thrives on freshness and diversity. 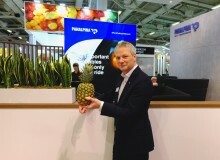 From insect-eating plants to Belgian chocolates and Spanish ham: Join Panalpina on a food tasting tour at Fruit Logistica. How do you say ‘perishables’? And what are perishables in different languages? Watch what visitors had to say. Now that you know how to say ‘perishables’, can you tell if a cherry is a berry? Thank you to all for being a good sport and starring in our videos. 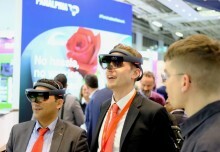 We hope to see you again at the next Fruit Logistica from February 5 to 7, 2020 in Berlin!